a frequent contributor to national and local publications. Verna began her career as one of the original team members who launched CNN. After four years as a writer/producer, she launched into business for herself, founding WordArrangement. 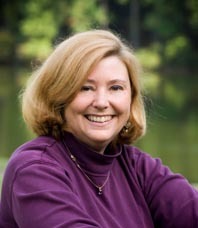 With hundreds of articles bearing her byline, Verna has won many awards for her writing, including national awards for writing editorials, science, education, business and investigative reporting by the National Federation of Press Women. Her work has been published in thousands of newspapers via Reuters International News Service, the world's largest news organization. She has also written for Military Officer Magazine, Popular Science, TIME, Voyageur and Weight Watchers. 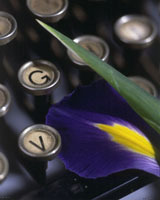 Visit the Recent Articles and Feature Stories Section for links to Verna's work.